HIS LOVE FOR RASULULLAH SAW. 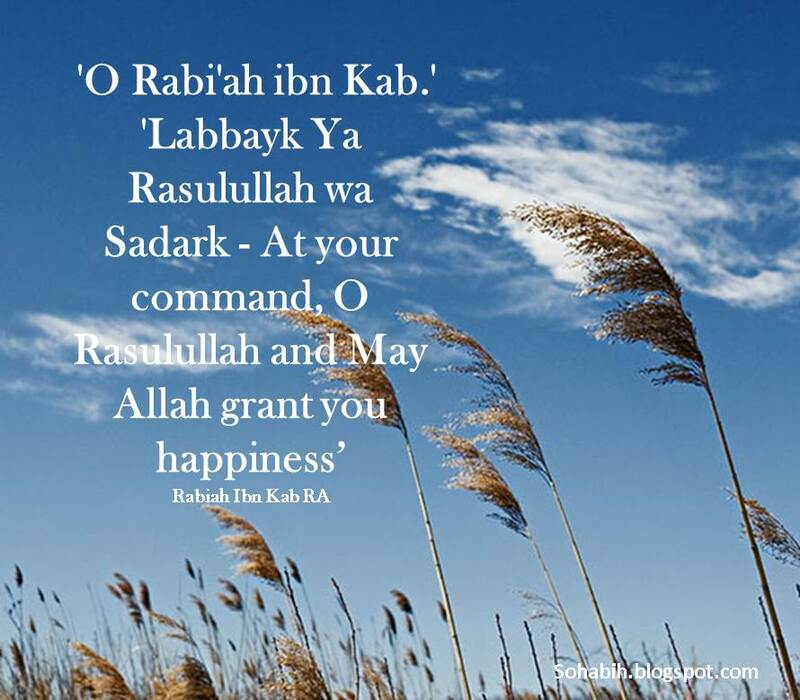 Rabiah ibn Kab RA was a companion of Rasulullah SAW. 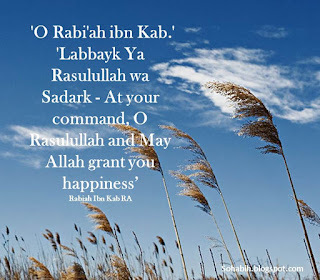 Rabiah ibn Kab RA was a poor man from the tribe of Banu Aslam and he converted to Islam at an early age, requesting of his own accord to be a servant of Rasulullah SAW so as to be in his company as much as possible. Rabiah ibn Kab RA resided in Suffah of the mosque with other poor Muslims, who were called the "guests of Islam" and received charity from Muhammad. "I was still quite young when the light of iman shone through me and my heart was opened to the teachings of Islam. 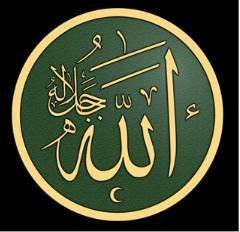 And when my eyes beheld Rasulullah SAW, for the first time, I loved him with a love that possessed my entire being. I loved him to the exclusion of everyone else. One day I said to myself: 'Woe to you, Rabi'ah. Why don't you put yourself completely in the service of Rasulullah SAW. Go and suggest this to Rasulullah SAW. 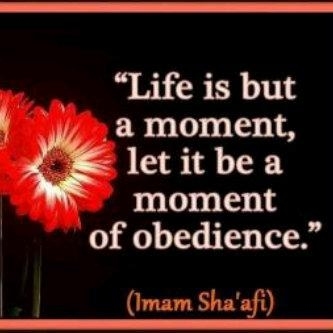 If Rasulullah SAW is pleased with you, you would find happiness in being near him. You will be successful through love for him and you will have the good fortune of obtaining the good in this world and the good in the next.' This I did hope that he would accept me in his service. Rasulullah SAW did not dash my hopes. Rasulullah SAW was pleased that I should be his servant. 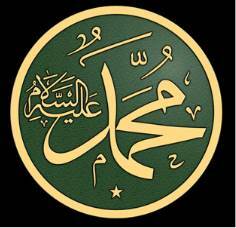 From that day, I lived in the shadow of the noble Rasulullah SAW; I went with him wherever he went. I moved in his orbit whenever and wherever he turned. Whenever Rasulullah SAW cast a glance in my direction, I would leap to stand in his presence. Whenever Rasulullah SAW expressed a need, he would find me hurrying to fulfill it. Abu Bakr RA went to Rasulullah SAW and related the incident as it had happened. 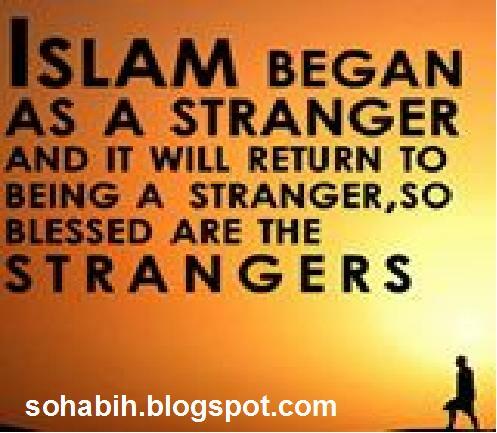 Rasulullah SAW raised his head and said to me: 'O Rabi'ah, what's wrong with you and as-Siddiq?' Rasulullah SAW, he wanted me to say the same words to him as he had said to me and I did not.' 'Yes, don't say the same word to him as he had said to you. Instead say: 'May God forgive you Abu Bakr.' With tears in his eyes, Abu Bakr went away while saying: 'May God reward you with goodness for my sake, O Rabiah ibn Kab... 'May God reward you with goodness for my sake, O Rabiah ibn Kab..."
This verse tries to arouse people’s feelings, raising before them the prospect of the goodliest companionship in the life to come. It is a prospect to tempt every heart, even with the slightest degree of goodness and the faintest hope of attaining a good position in the life to come, with noble companions, enjoying Allah’s endless favors. To be in the company of such a group can only come about by Allah’s grace. No human being, devout as he or she may be, can ever hope to attach such a grade merely by their devotion. They attain it only though Allah’s abounding grace. It is fitting here that we should reflect on how Rasulullah SAW’s companions yearned for his company in the life to come as well. Some of them could not even contemplate parting with him, when he was still alive among them. When this verse was revealed, their hearts were filled with hope. Al-Tabari relates on the authority of Said ibn Jubayr that a man from Ansar looked depressed when he came to Rasulullah SAW. Rasulullah SAW asked him the cause of his sorrow. He said: “it is something that I have been thinking of.” When Rasulullah SAW asked him about it, the man said: “We come to see you in the morning and in the evening, look at you and sit with you. Tomorrow, you will be raised to be in the company of other prophets in Heaven, and we cannot attain to you.” Rasulullah SAW gave him no reply. Then this verse was revealed, stating: “All who obey and Rasulullah shall be among those upon whom Allah has bestowed His blessings: the prophets. …” Rasulullah SAW sent someone to the man to give him this happy news.